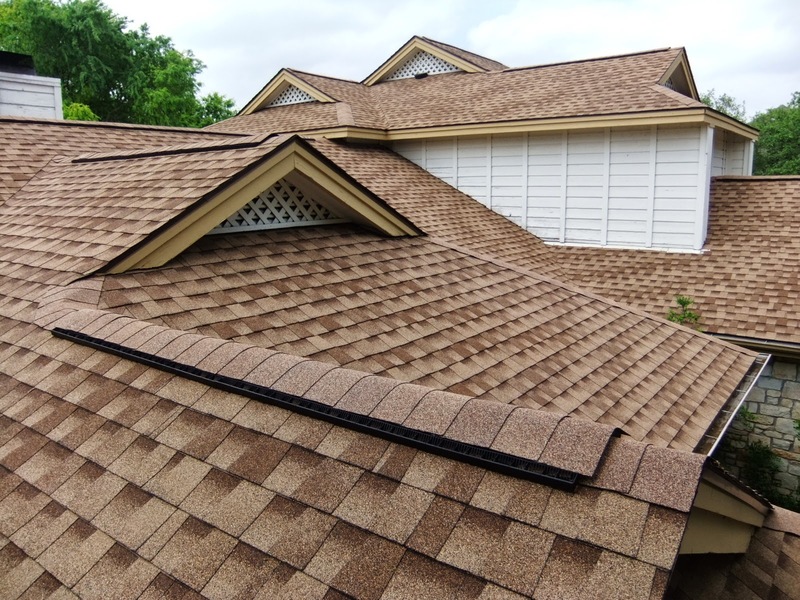 Shingle roofs remain one of the most affordable and popular options on the market, and while it is close to impossible to make accurate generalizations about costs, it is helpful to understand the various factors that influence shingle roof replacement prices. Broadly speaking, these factors can be broken down into two categories: those related to your home, and those related to the contractor. How Much Will My New Shingle Roof Cost? As always, you should shop around before committing to a contractor, collecting price quotes and factoring in considerations like reputation and experience. It’s important to look at more than just the bottom line, since inferior materials and sloppy workmanship will provide no more than a quick fix, and could diminish the value of your home. How large is your roof? Many contractors quote prices per square foot, so knowing your roof’s surface area will help you generate a much more accurate estimate. How sloped is your roof? Unusually steep roofs are more difficult to repair, and most contractors will charge premiums if your roof has a sharp, dramatic slope. How structurally sound is your roof’s base? If your underlying roof deck is in poor condition, or if there are other structural problems like leaks, rotted or unstable rafters, or damaged insulation, you’ll have to address these before completing the repair job. How accessible is your roof? If property features make it difficult to access your roof, or if you live a long distance from your preferred contractor, your price quote could go up. Beware of any contractor that offers you a firm price quote without coming to inspect your home, and remember: if the price sounds too good to be true, it probably is. Do your due diligence by researching the company’s history before you commit, and talk to people who worked with the company in the past to determine whether or not they were satisfied. Labels: blog, cost, Residential, roof, roofing, social media.